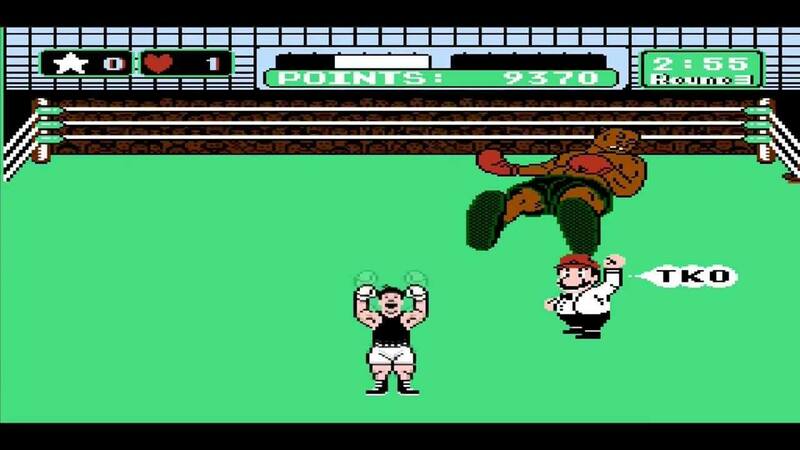 29 years ago, the world was introduced to Mike Tyson’s Punch-Out!! on the NES. After being out for so long, people would think that every secret had been found in the game. As it turns out, somebody has actually found one that has been hiding in plain sight. 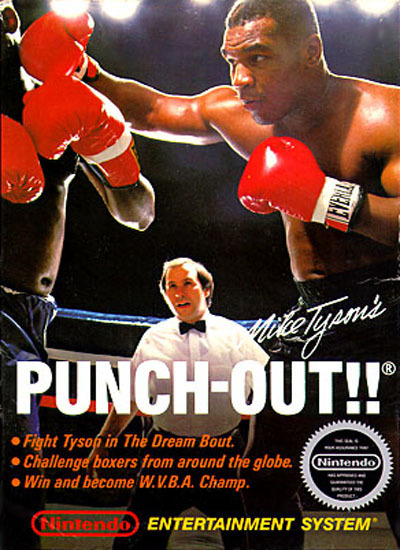 The box for Punch-Out when it released in 1987. Reddit user midwesternhousewives (via Polygon) has found an Easter Egg that involves a bearded character in the stands. This character will give the player a cue on when to fire a punch at Piston Honda and Bald Bull to take them down. It has been known that the characters could be taken down in one hit, but now players know exactly when to strike. To see how this Easter Egg works, check out the video below. Even though this secret is becoming widely more known thanks to the Internet, there is always the possibility that someone had already noticed it. Still, it says something when a game that has been around for so long still has a secret that hadn’t been found until now. Mike Tyson, despite having the game named after him, has admitted to being bad at the game. The former champion has admitted that he can’t make it past Glass Joe, who is believed to be the easiest opponent in the game. Mike Tyson’s Punch-Out!! was originally released on the NES back in 1987. Nintendo also released a newer version for the Wii back in 2009.